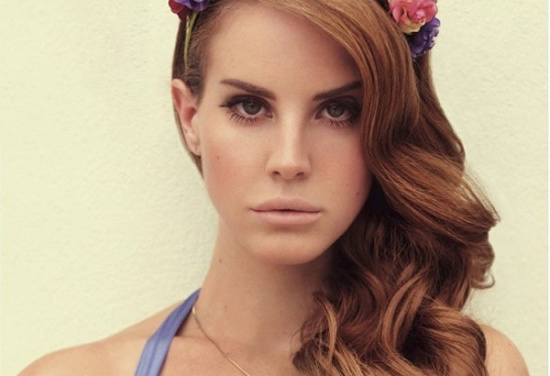 Details of Lana Del Rey's forthcoming debut album, Born to Die, have been revealed today. The album, which is scheduled for release on January 30th, features 12 tracks in total, including singles 'Video Games', 'Blue Jeans' and 'Born to Die'. It has also been confirmed that leaked tracks 'National Anthem' and 'Diet Mountain Dew' will appear on the record. As well as news of the tracklisting, the album's closing track – 'This Is What Makes Us Girls' – has surfaced online. However, on Saturday Del Rey announced on Facebook that the leaked songs are demo versions and “sound nothing like they do on the album”.